In our mobile division, there were some staff members who were let go, and others who were reassigned to other new projects. 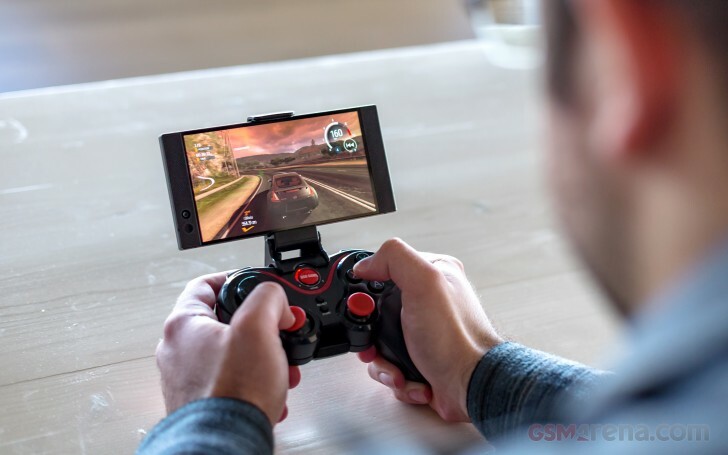 We see great opportunities in the mobile gaming space that we created with the Razer Phone and will continue to invest in this category through a combination of hardware and software initiatives. We are working on new exciting mobile projects and will share the news when we are ready. The Razer Phone 2 will continue to be on sale and we are committed to supporting it with the latest updates and features. 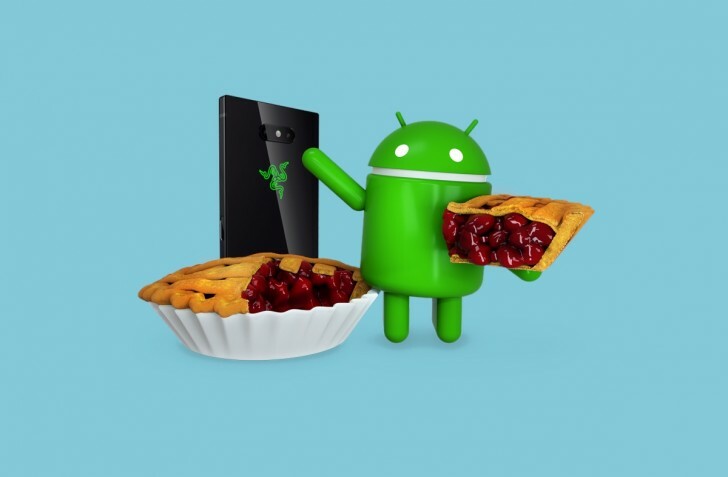 Today Razer has announced that the update to Android 9 Pie is headed to the Razer Phone 2 next week, on February 27 to be precise. That's when it will roll out for unlocked units. If you bought yours from a carrier other than AT&T, expect to see the update pop up later. That rollout will start on March 14. For Razer Phone 2 units sold by AT&T, the update will go out on April 4. Note that both of these dates applying to carriers are still subject to change - the only one set in stone is February 27 for unlocked models. The update brings with it the February 2019 security patches, and everything that Google packed in Pie - including the new navigation gestures. On the Razer Phone 2, these will be on by default after you apply the update, but you can turn them off if you want. In other Razer news, the company has recently fired about 30 employees in a reorganization. Rumor has it those people were working on the Razer Phone 3, which has thus been canceled. This hasn't been officially confirmed by the company yet, although in a statement sent to Droid Life it has acknowledged the layoffs, saying it shut down several projects, without naming any of them. Razer has been one of the players in the nascent 'gaming smartphone' market, yet it seems that sales haven't been amazing. Hopefully this doesn't mean the Razer Phone and Razer Phone 2 will stop getting software updates, but nothing is clear right now.